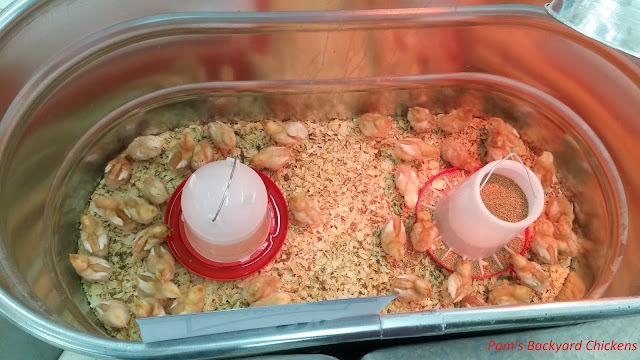 For a few months each spring, when you walk into your local feed store, you're greeted to the chorus of tiny chicken chirps as the annual chick season tempts so many shoppers. 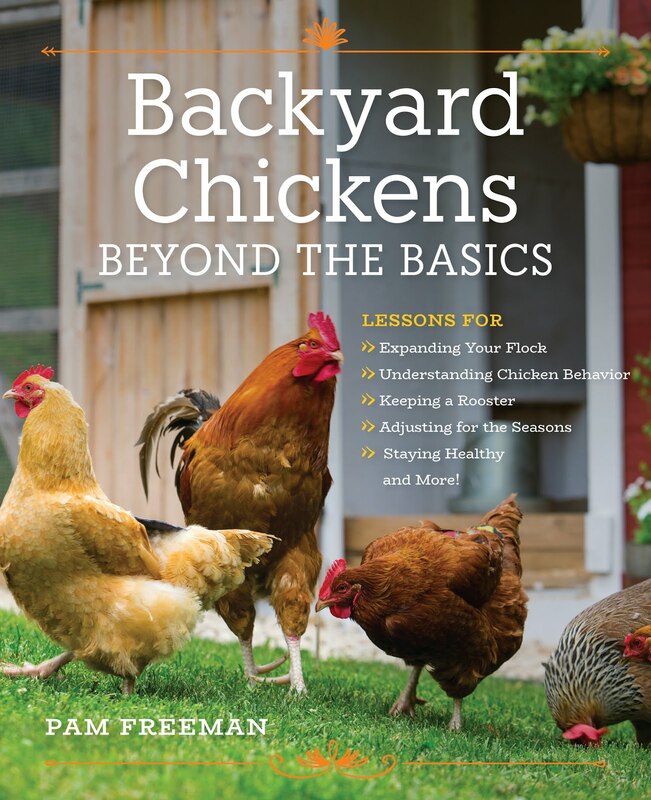 If you're not sure of where to buy baby chicks, this is a great place to pick up your first flock members or add to your existing flock of backyard chickens. It's local. It's immediate. And it's fun. Here are some tips to make the process easier on you and your new flock members.